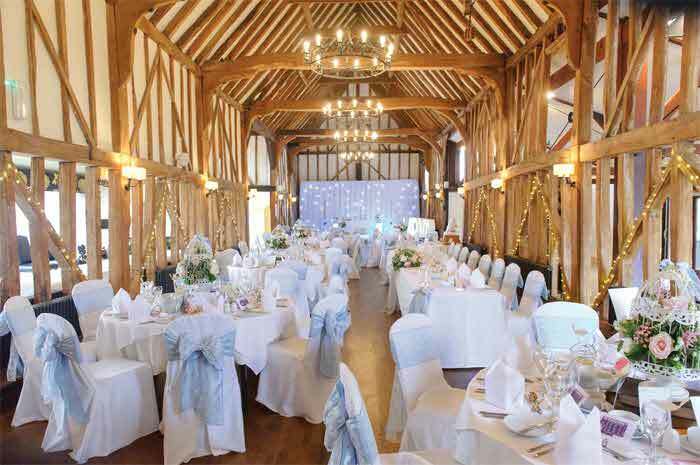 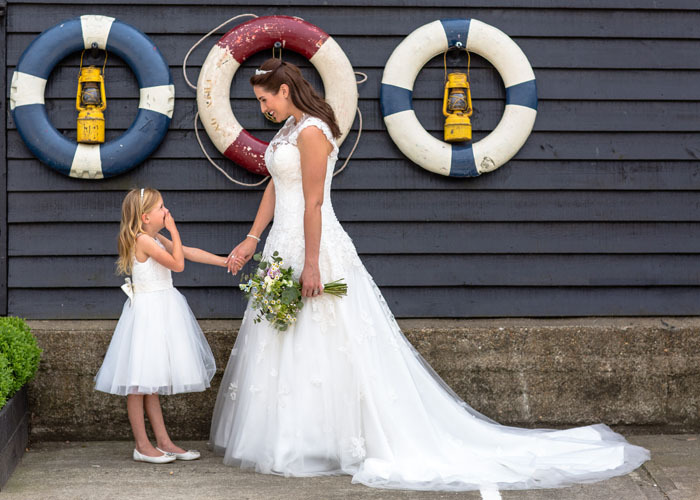 The Victoria Grace Bridal team offer exclusive insight into this bridal shoot which features the work of local Kent wedding suppliers. 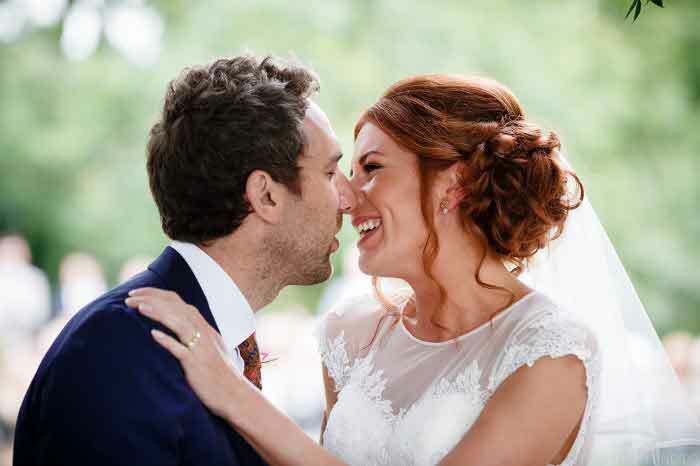 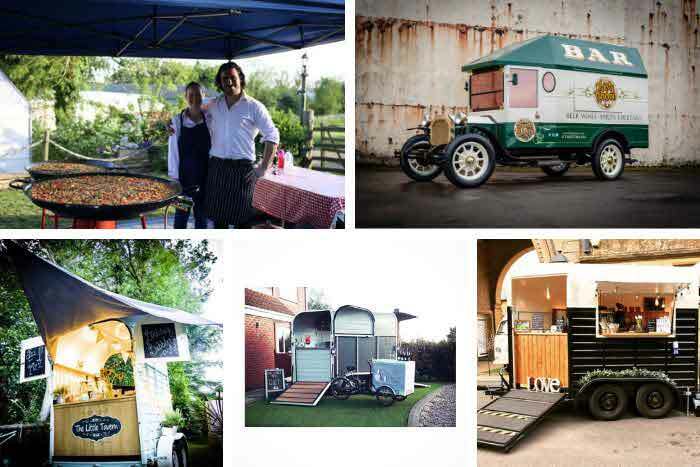 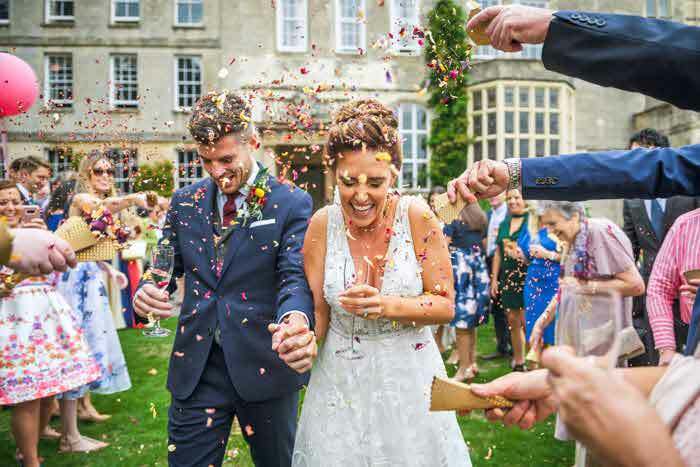 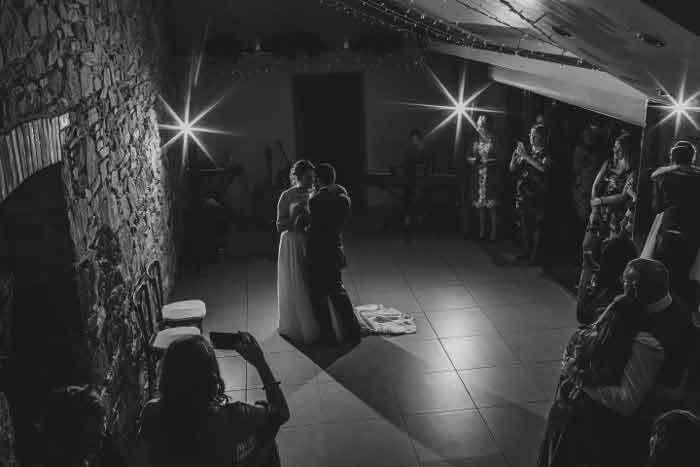 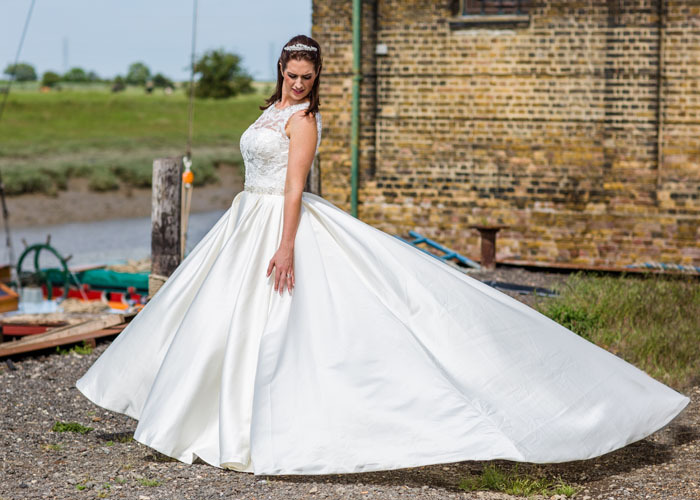 The inspiration behind the shoot was not only to inform couples about a new venue, The Corn Exchange, opening in the near future at Standard Quay, but to show couples what independent local wedding businesses in and around Faversham have to offer. 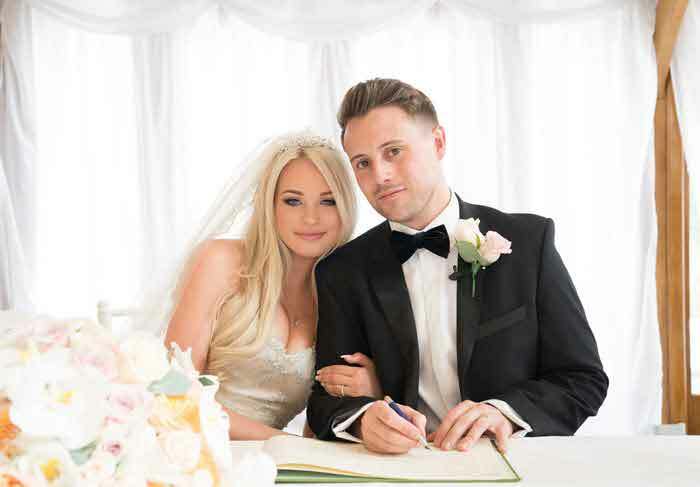 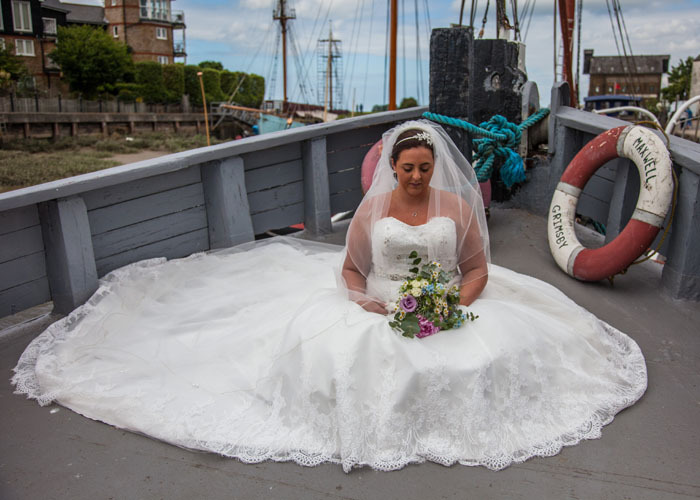 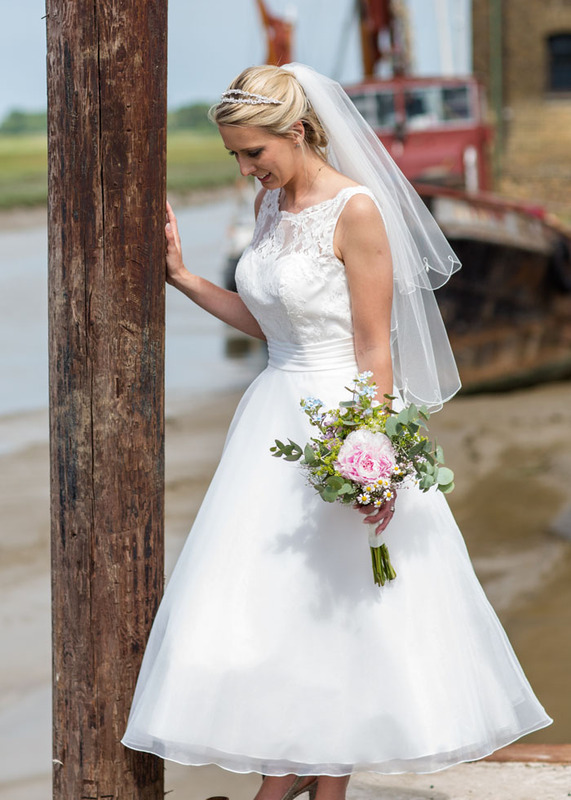 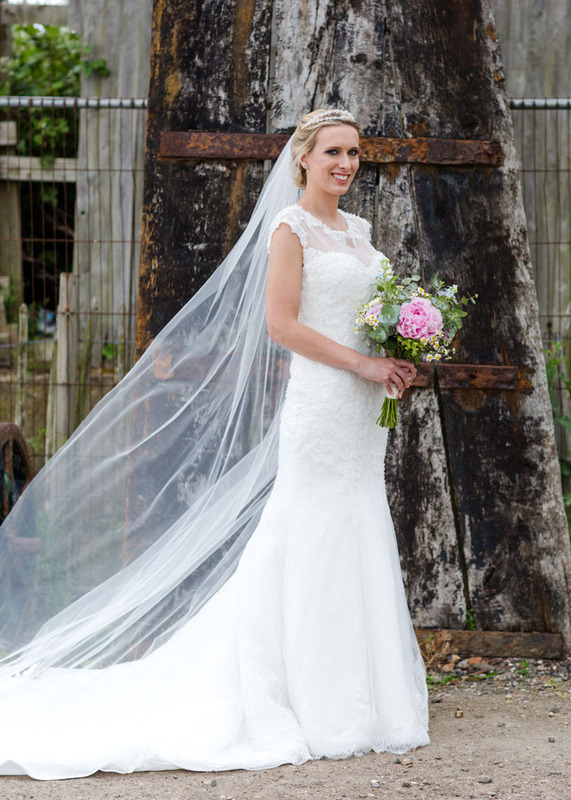 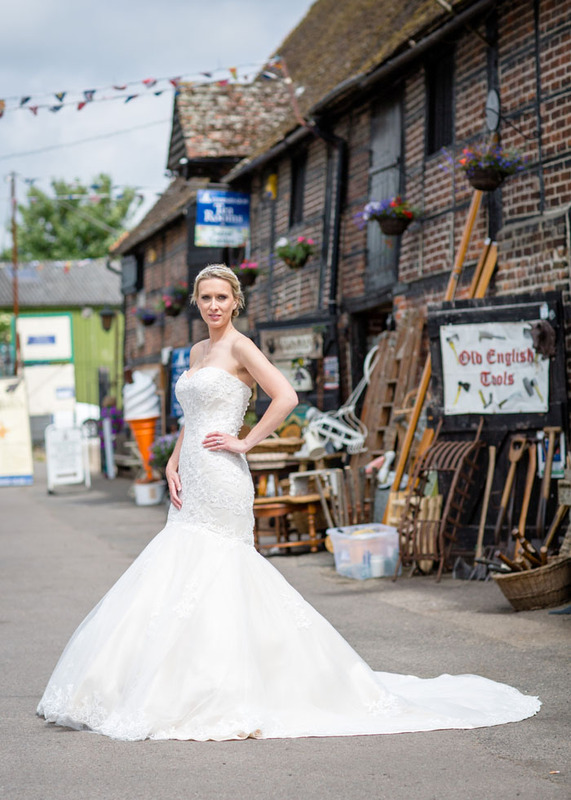 Victoria Grace Bridal teamed up with Blushing Bride Photography, Charlotte’s Wedding Flowers, Shooffeur Wedding Cars, Jennifer Ann Make Up and Dilly’s Hair and Beauty to fulfil this stunning photoshoot at Standard Quay in Faversham. 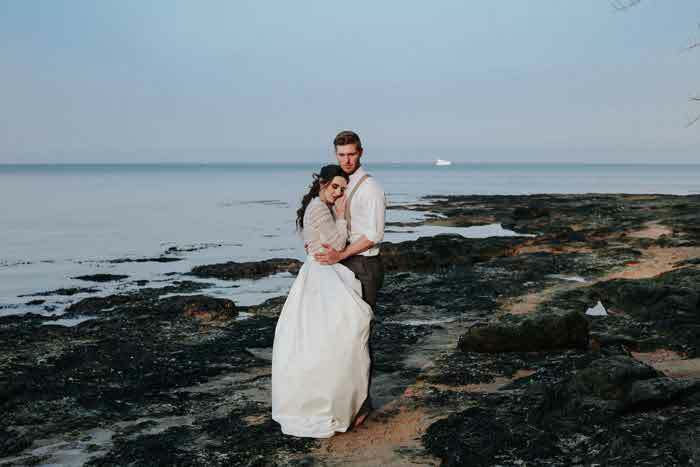 Tell us more about the location and why it was chosen. 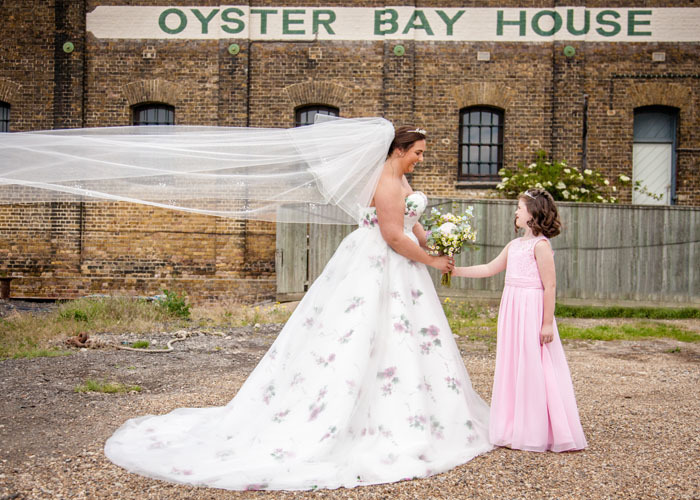 Standard Quay in Faversham was chosen as the location as it is not only the home of Victoria Grace Bridal but it is where the Corn Exchange will be opening in the very near future. 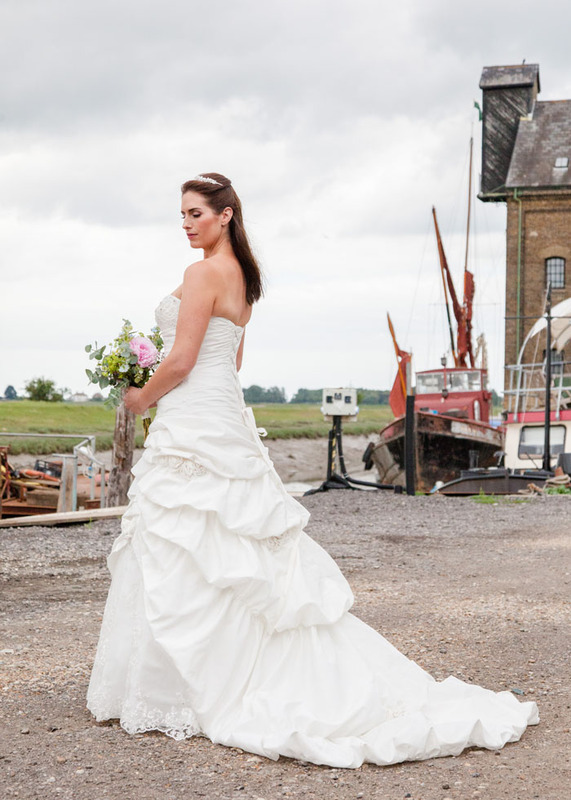 Set alongside Faversham Creek in the heart of one of Faversham’s Historic Quarters, Standard Quay is a real hidden gem. What did you choose for the flower arrangements? 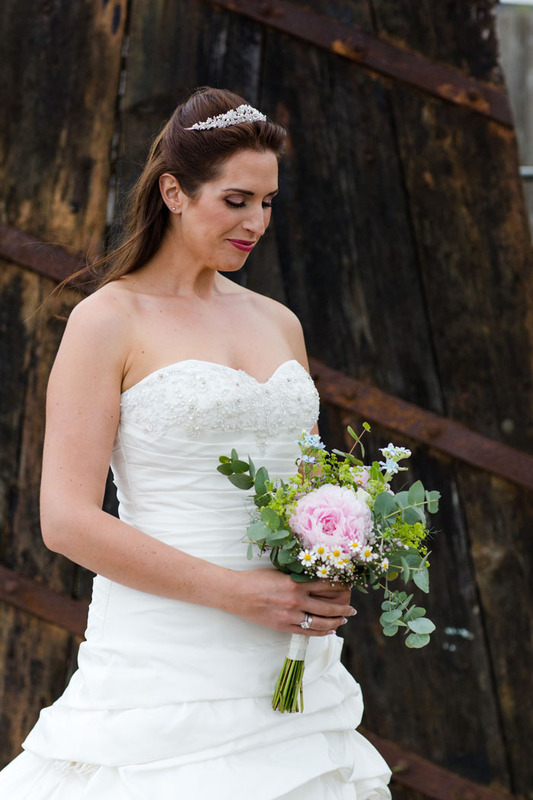 Charlotte’s Wedding Flowers provided a beautiful selection of bouquets for our photoshoot. 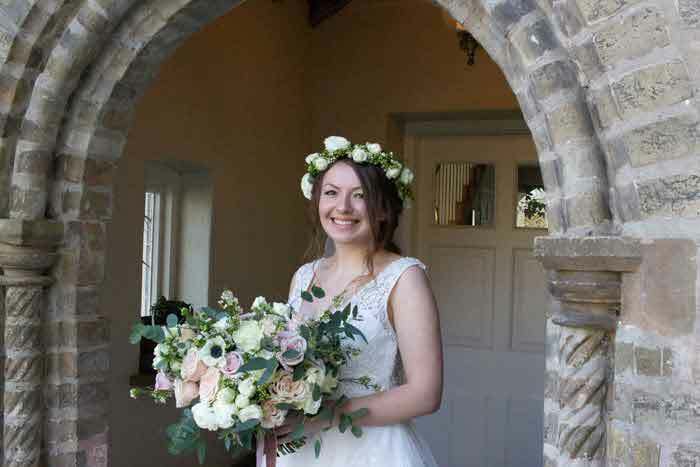 We wanted to complement the surroundings with the flowers, so we opted for a natural hand-tied bouquet with shades of pink, lilac and white as well as green foliage; the result was fantastic. 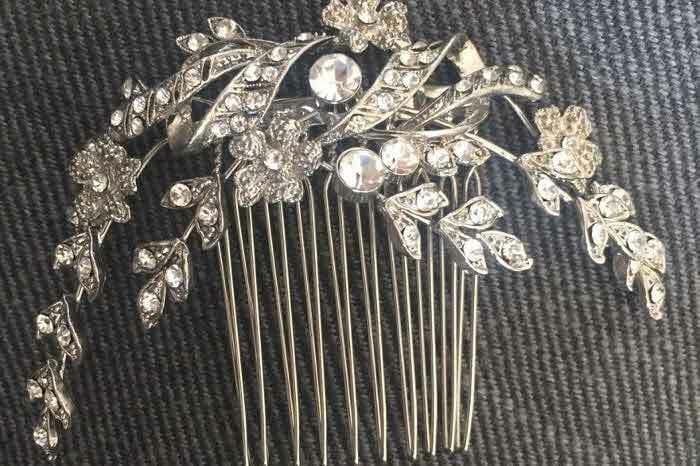 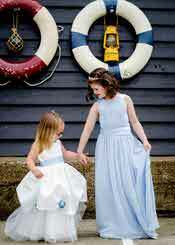 What kind of look did you want to achieve with the make-up, hair and outfits for the brides and flower girls? 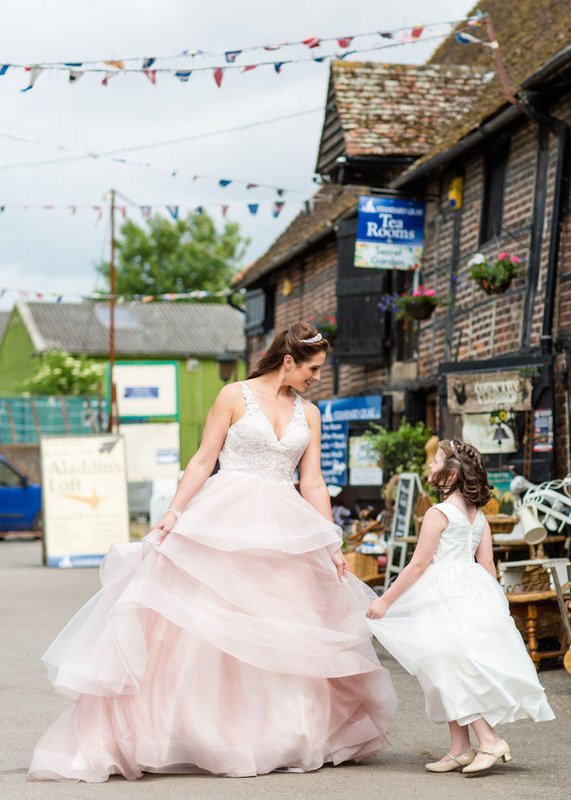 One of the aims of the photoshoot was to show a selection of bridal gowns and bridesmaids' dresses to suit every shape and size. 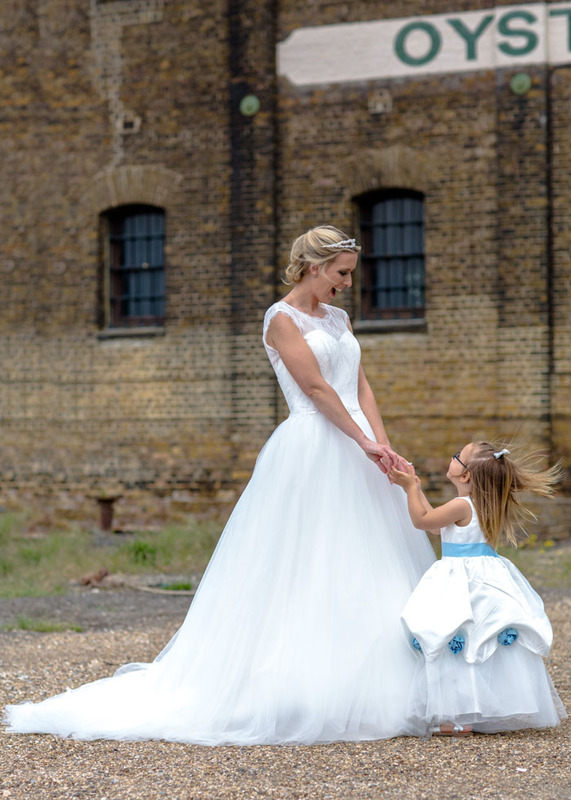 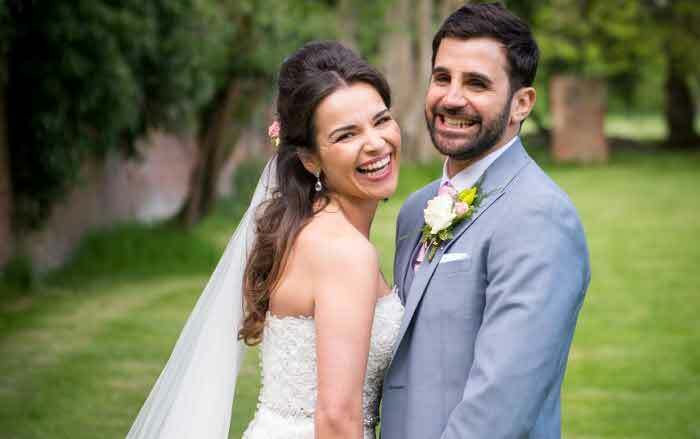 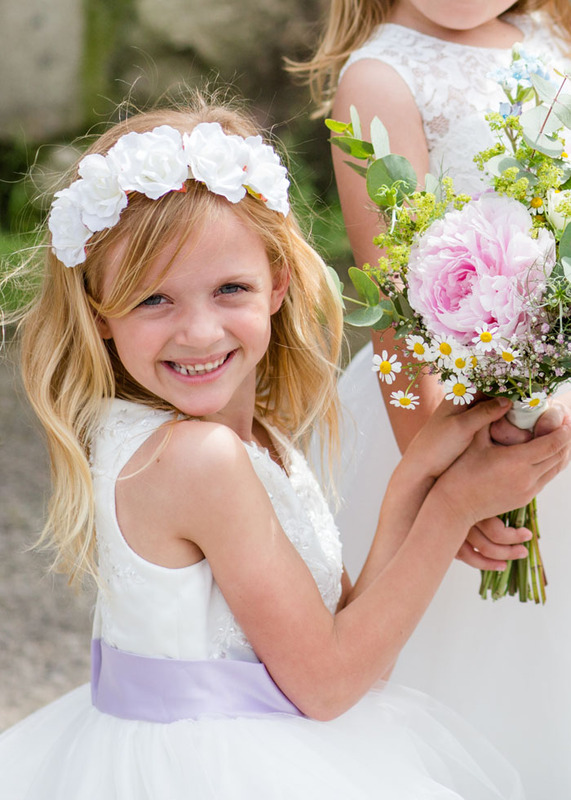 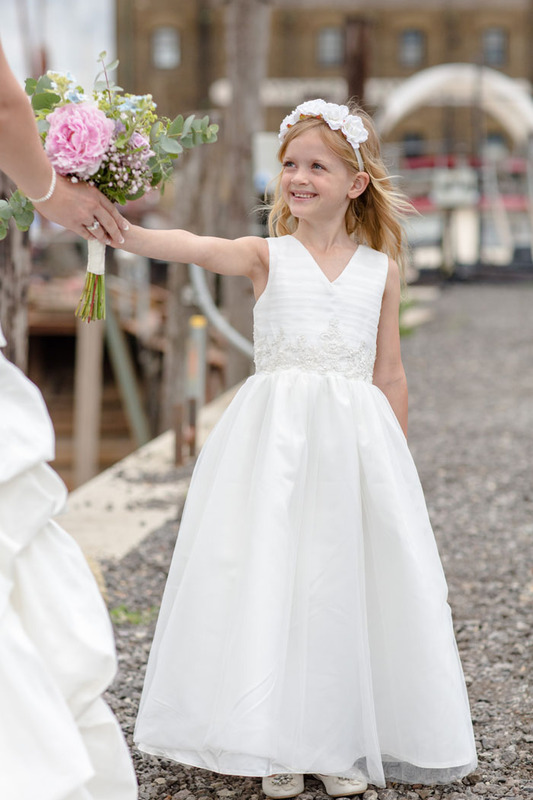 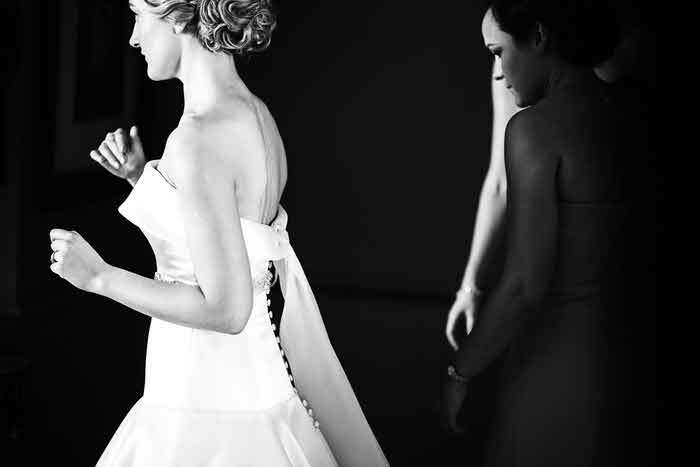 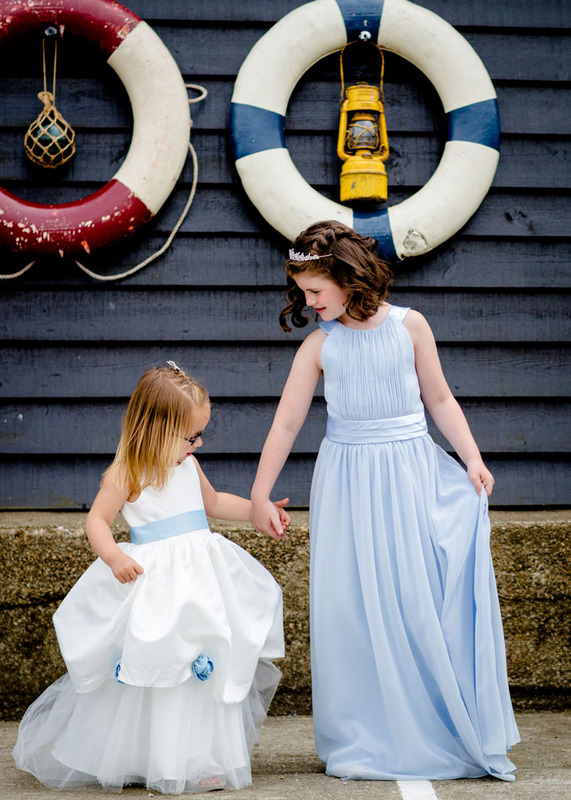 Our models ranged from a size 10 to size 22, and we chose a selection of beautiful bridal gowns, bridesmaid and flower girl dresses to complement both the models and the surrounding area. 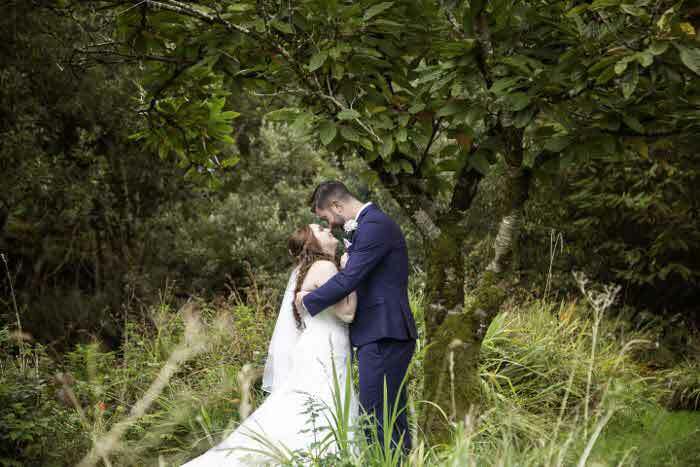 The hair and make-up by Jennifer Ann Makeup and Dilly’s Hair and Beauty was kept very natural to keep in with the surroundings. 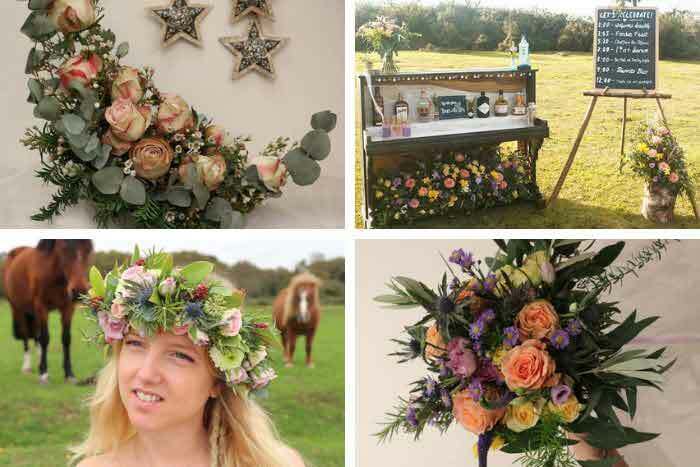 What was the thinking behind the décor for the shoot? 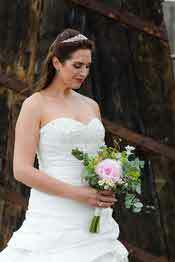 How did you tie it all together? 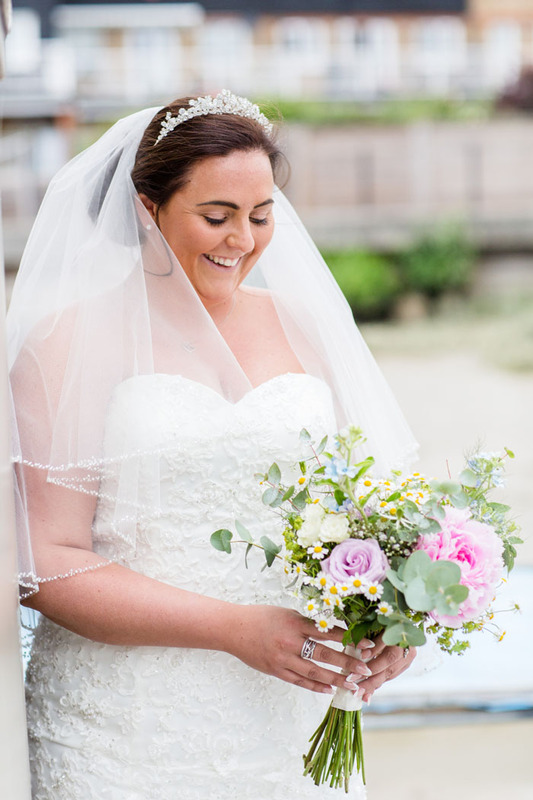 Lee at Blushing Bride Photography was amazing. 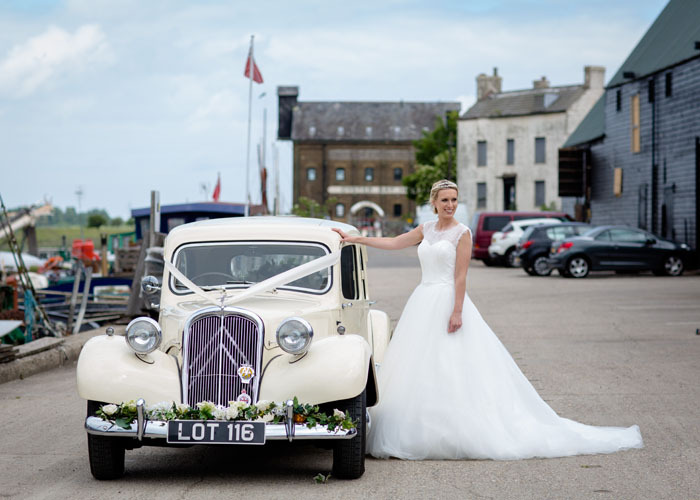 With its beautiful boats and listed buildings, Lee saw that Standard Quay has its own charm and selected key areas for the shoot to take place. 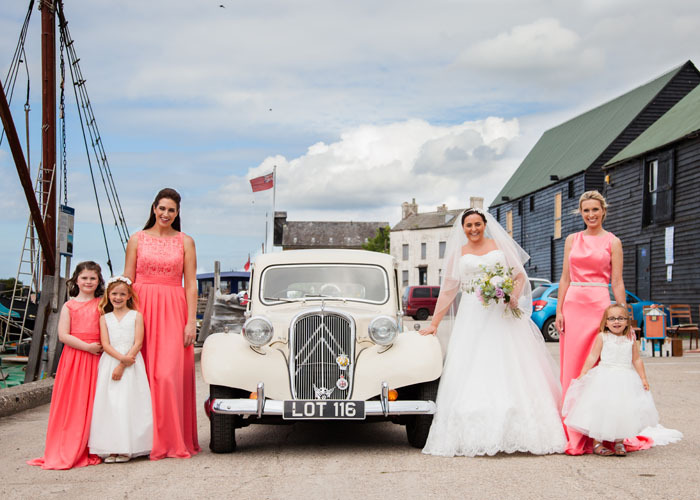 Lee not only captured the beauty of Standard Quay, but the models too. 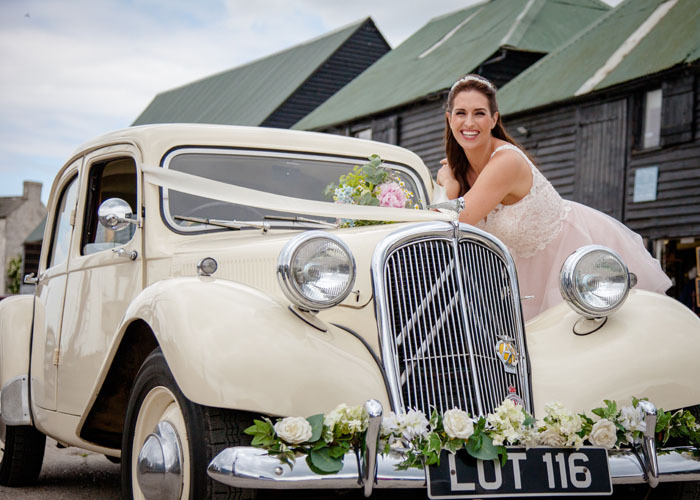 We were also lucky enough to work with Shooffeur Wedding Cars who arranged for a beautiful 1950s saloon to visit us on the day; the car tied in beautifully with the surrounding area and the photoshoot was a great success.